The Utah Jazz are nine games above .500, but it will have to fare 14-4 the remainder of the season to eclipse the 50-win mark. Even so, Utah is seeded No. 6 in the West and would face the Houston Rockets if the playoffs began today. 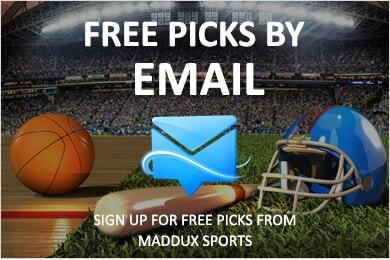 The New Orleans Pelicans host Utah at 7 PM (CST) on NBA League pass, and the Jazz are 4.5-point favorites in the game, which has an over/under set at 227.5 points according to NBA oddsmakers at bookmaker 5dimes. 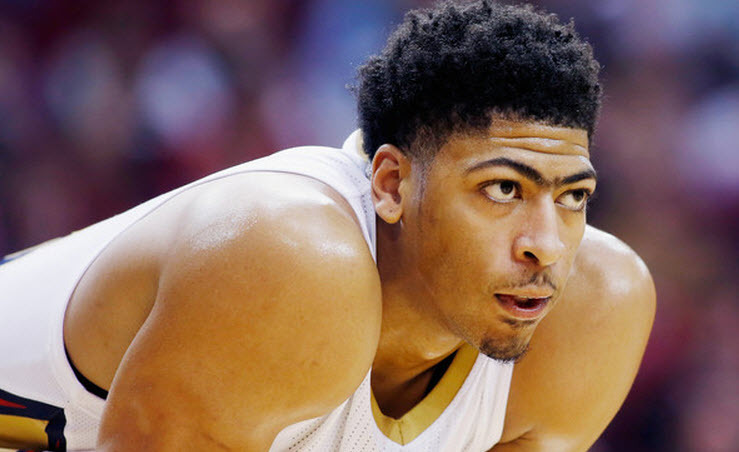 And, New Orleans has played well despite the turmoil surrounding Anthony Davis’ trade demands, and several less heralded players are relishing the void of effort and offense that Davis has left as his apathy in New Orleans has peaked. Julius Randle certainly has craved this larger role: He attempted 23 field goals (making 10) en route to 30 points, eight rebounds, and five assists in the 115-112 win over Utah. Jrue Holiday has been incredible on both ends of the court, and he added another 30 points, four assists, and two rebounds, though he finished -4 for his 32 minutes of court time. Davis was a ghost: He started and played 22 uninspired minutes before bowing out with 15 points and 11 rebounds in perhaps the most apathetic double-double of his entire career. One benefit to this has been that New Orleans is finding more time for Cheick Diallo. The second-year big man has responded too. Diallo has had a double-double in two of the past three games. 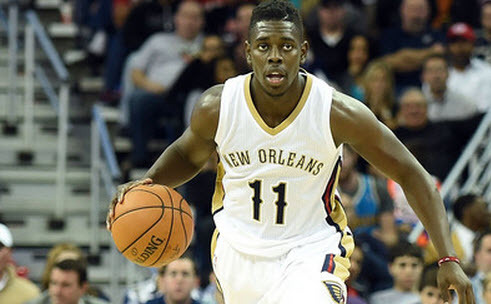 including a 15 point, 11 rebounds and two steal effort in the Pelicans’ 130-116 win over the Phoenix Suns. Diallo does not have a wide offensive repertoire, but he is superb at finishing around the rim as attested to by his 64.4 percent field goal percentage. Moving forward, he is the de facto candidate to take the starting 4/5 spot next season when Davis is moved elsewhere this summer. Utah’s failure to build on last year’s success has been somewhat confusing. Albeit, much of that expected progression probably lied on the continued improvement of Donovan Mitchell. While Mitchell has upped his production some, he has not taken the meteoric leap that some suppose he might. The former Louisville Cardinal is averaging 23.3 points, four rebounds and four assists per game— but his efficiency has not been very good. Mitchell turns it over almost three times a game while shooting just 42 percent from the field and 32 percent from three-point range. 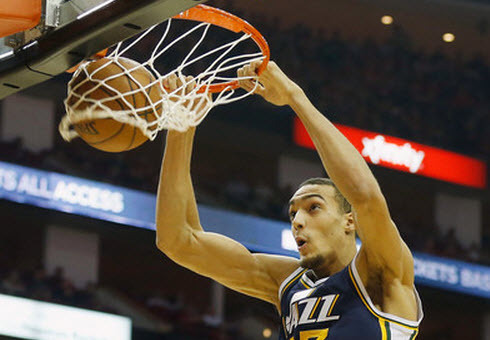 While Mitchell has improved incrementally, Rudy Gobert has made up for some of that. Once billed primarily as a one-dimensional rim swatter, Gobert has tallied 15.3 points per game this season to go with his 12.9 rebounds and 2.2 blocks per game. Utah averages “only” 110.2 points per game, but this is a team built on its defense and it plays a slower pace than most of its foes in the West. Utah cannot be taken lightly in the postseason, and if it draws the Houston Rockets as it would today, it should make for an entertaining juxtaposition between basketball styles of play. The Rockets jack more threes than any team in the league, but Utah shoots an efficient 35 percent as a team and it is 46.1 percent from the floor as a team. While New Orleans is largely a collection of players playing for their own prospects, the Jazz are a true and good, balanced basketball team. The differences have become clear enough three-quarters of the way through this 2018-19 NBA season.